Chianti Classico is one of the world’s elite regions because of its proven ability to produce pedigreed, age-worthy wines that transmit the essence of site and that develop beautifully in bottle. Readers will find a bevy of compelling new releases in the market, ranging from the gorgeous, radiant 2015s to the more nervy, tense 2014s. A generation or so ago, the average wine lover could afford to buy top-flight Bordeaux, Burgundy and Italian wines...by the case. Sadly, that is no longer possible, as the demand for the world’s best wines has escalated at a rapid pace and driven prices into the stratosphere in many regions. In this context, it is easy to be discouraged. Yes, the last thirty years have seen an explosion of wine quality in regions that were once considered backwaters. There can be no doubt that today’s consumer has more choices than ever before, and that is a very good thing. Even so, there is something magical about the best wines from the world’s top regions. These wines have the ability to speak to history, culture and their place of origin with great eloquence, which is why they are considered benchmarks. The 2015 vintage presents consumers with a tremendous opportunity to acquire fine, cellar worthy wines without spending a fortune. In 2015, the warm growing season yielded rich, sumptuous Chianti Classicos with great depth and intensity. 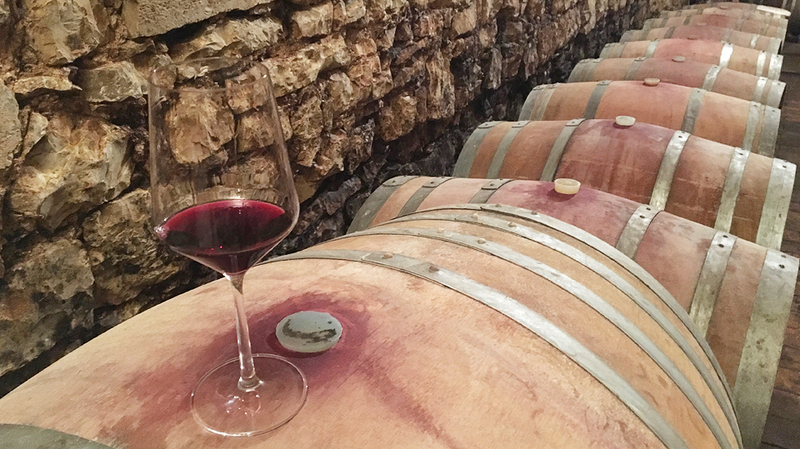 Vintages like 2015 tend to raise the quality of entry-level wines. That is exactly what has happened with the 2015 Chianti Classicos. The finest examples can be had for $25-30 a bottle and will drink well for twenty years or more. Smart consumers will to snap up the best of these wines by the case. Of course, while warm vintages can result in unusually fleshy wines at the entry level, they can also attenuate peaks at the high end and produce wines that aren’t as site-driven as they are in cooler years. We will save that discussion for later, when the Riservas and top selections start coming into the market. For now, readers won’t want to miss the top 2015s in this article. Two thousand fourteen will go down as one of the most challenging growing seasons on record in Italy. Cold, gray skies and persistent rain were the main themes during a dismal summer. But, as the saying goes, “the last month makes the vintage.” And, so it was in 2014 that a glorious September and early October marked by clear skies and warm, dry temperatures led to a late harvest under ideal conditions. The challenge for growers, though, was to make it to September. Less favored sites and younger vines struggled mightily with elevated disease pressure and a host of other maladies. Where soils drained and the vines resisted through the rains, the results are often spectacular. The high quality of the best 2014s may come as a surprise to some readers. Before the fruit was even in, the Italian press wasted no time in decimating the vintage. They were not alone. Producers themselves caused the most damage with their own early indictments. I would like to think I have learned a few things in twenty-plus years of traveling throughout the world’s wine regions. One of the things I have observed is that producers are as objective about their wines as parents are about their own children, which is to say not very. But that is understandable. Making wines of the kind that interest Vinous readers involves a great deal of passion and sacrifice. Growers often internalize their own struggles in making wines in hard years – which also tends to include very high farming costs coupled with reduced yields – and then mistakenly equate that emotional stress to quality. Time frequently renders a different verdict. I am also very certain of something else. If forced to choose between the two extremes of weather – dry unrelenting heat on one end, or rain and cold weather on the other – I would always prefer the latter. 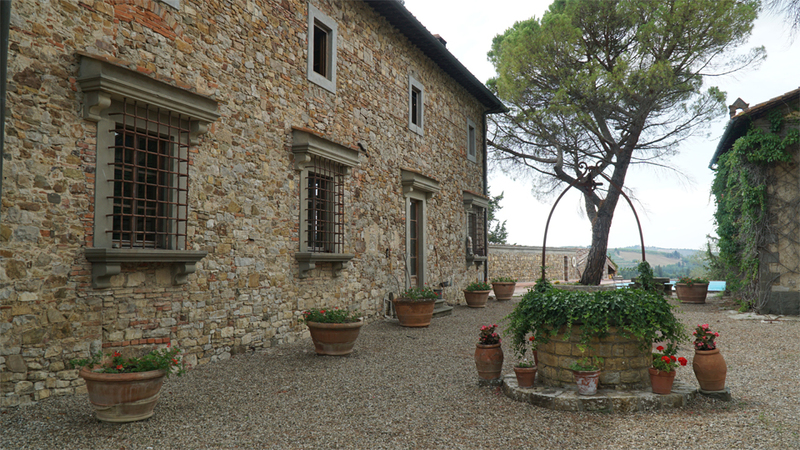 The Vinous database includes complete tasting notes of every vintage of most of the widely recognized benchmarks in Chianti Classico and Tuscany. In so many cases, wines from cooler years develop into striking wines over time. That is exactly what I expect will happen with the finest 2014s. To be sure, the 2014s are nervous, mid-weight Chianti Classicos that lack the immediacy that is such a signature of the preceding vintages. Although acidities are not meaningfully higher than normal, the wines often feel high in acid because they have less stuffing. The 2014s are not easy or obvious, but the best examples are wonderfully nuanced. Many producers did not bottle some or all of their top selections, but where high quality was possible, the 2014s are positively striking. 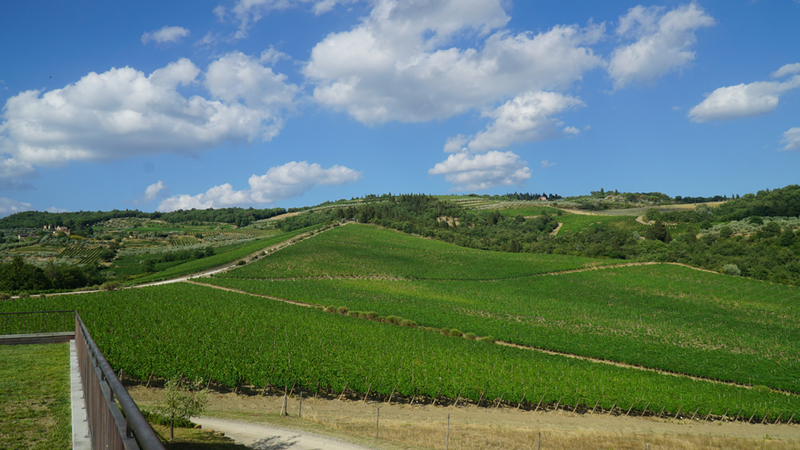 Readers who want to revisit the growing season blow-by-blow might enjoy taking a look at my vintage summary from my article 2014 Chianti Classico: Better Late Than Never. I tasted most of the wines in this article during my annual visit to Chianti Classico in July 2017, followed by additional tastings of late-arriving samples in my office during autumn. For 2018, we will revert to publishing this article in the fall.